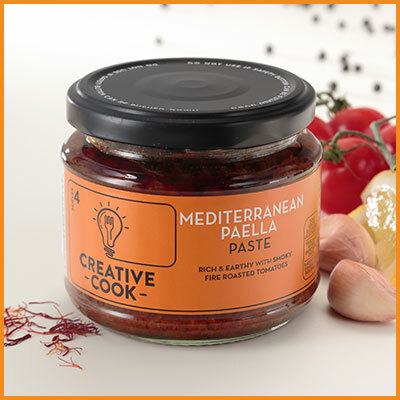 Rich and earthy with smoky fire-roasted tomatoes, Mediterranean Paella captures the spirit of Spain any day of the week. Paella is traditionally prepared in a distinctive wide pan – paellera – with looped handles and cooked over an outdoor fire. However, all you need do is grab your best frying pan and start rustling up the perfect paella. Missing the sun, sea and sangria of the Med? Rustle up our Chicken, Chorizo and Prawn Paella, close your eyes and you can almost hear the waves lapping at the shore.